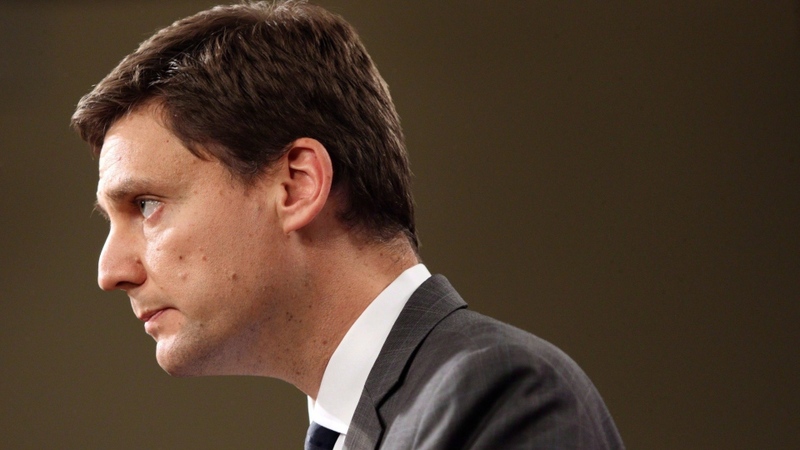 VANCOUVER -- British Columbia Attorney General David Eby says he cancelled a town hall meeting on a property-tax increase amid security concerns ignited by the leader of the Opposition. Eby said he became worried about safety and security issues connected to the event in his Vancouver-Point Grey riding after Liberal Leader Andrew Wilkinson and others working in the real estate industry encouraged people without tickets to attend. The meeting on Tuesday evening was set to discuss the government's plan to increase school taxes next year on homes assessed at above $3 million. "The frustration for me is Mr. Wilkinson is totally capable of hosting his own events and his own rallies, but he was inviting people, along with a couple real estate agencies, to attend this event even if they didn't have tickets," Eby said. "We had no capacity and no ability to deal with that." Wilkinson rejected Eby's concern that having an overflow crowd at a community gathering posed a security risk and warranted cancelling the event. 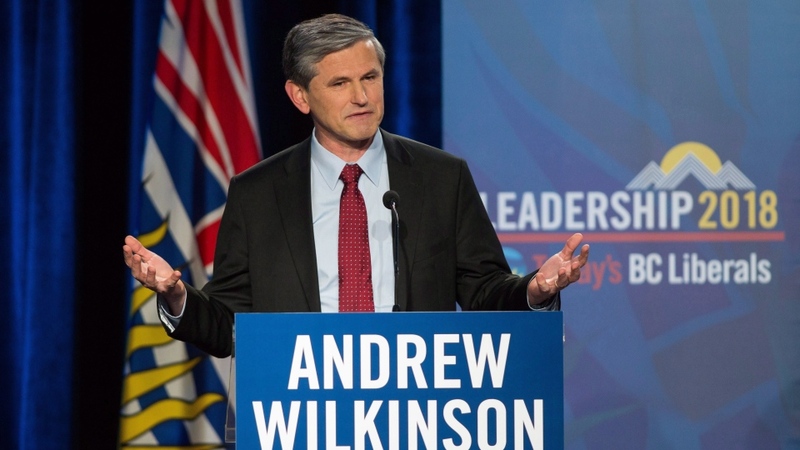 "Almost all the people involved are seniors and pensioners, and so it's difficult to contemplate how someone in their 70s represents a security risk to David Eby," Wilkinson said. Eby said the event was scheduled to be held in a former church in the Kitsilano neighbourhood and the 300 tickets sold out quickly. He said organizers considered holding a telephone town hall to accommodate more people, but decided to keep it as scheduled. 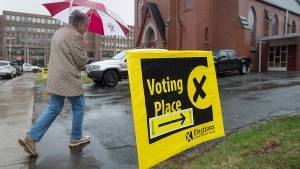 Organizers did not have enough time to find a larger venue, said Eby, whose riding has some of Canada's highest-priced homes, including that of Lululemon Athletica founder Chip Wilson, who owns a house assessed at $78.8 million. Eby said that in the days prior to the meeting, a letter from the Liberals urging people to attend the town hall without tickets was circulating in his riding. He said he didn't want students and seniors who volunteered to work security to face an overflow crowd of potentially uninvited guests. "I was no longer able to ensure the security of the event," he said. "I've never had to cancel an event before in my whole career. I couldn't ask seniors and high school students to try and hold the line at the front door." Wilkinson said Eby had enough time to book a larger venue to accommodate the many concerns of his constituents, who are primarily seniors on pensions. "The question goes back to Mr. Eby: Are you prepared to be accountable to your constituents or not?," Wilkinson said. He signed a letter from the Liberals urging homeowners, including those in his neighbouring riding, to attend the meeting "whether you have a ticket or not." The New Democrats introduced several tax measures in last February's budget to dampen property speculation and increase the supply of affordable housing opportunities in British Columbia. The school tax would be set next year at 0.2 per cent on the portion of property valued above $3 million. It would increase to 0.4 per cent on properties above $4 million.